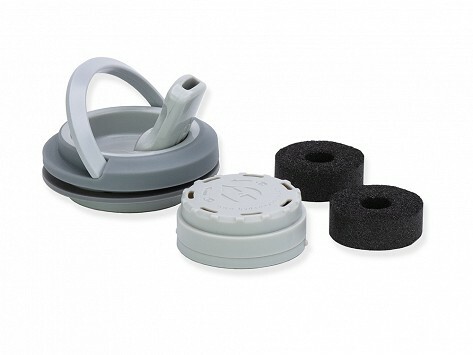 Sip the freshest water anywhere you go with carbon filters and a spout lid for your Hydaway collapsible bottle. 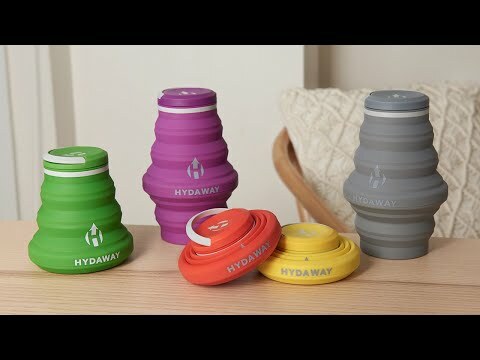 The lid's watertight seal ensures that you can drink on the go with no spills and the carbon filters deliver taste- and odor-free water with each sip. Dimensions: 4" x 4" x 1.5"
Stay hydrated without having to lug an unwieldy, empty bottle.